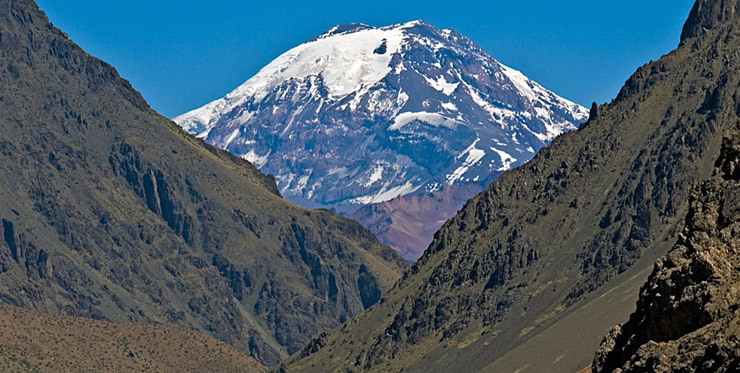 Ojos Del Salado and Llullaillaco are the highest volcanoes in the Andes. 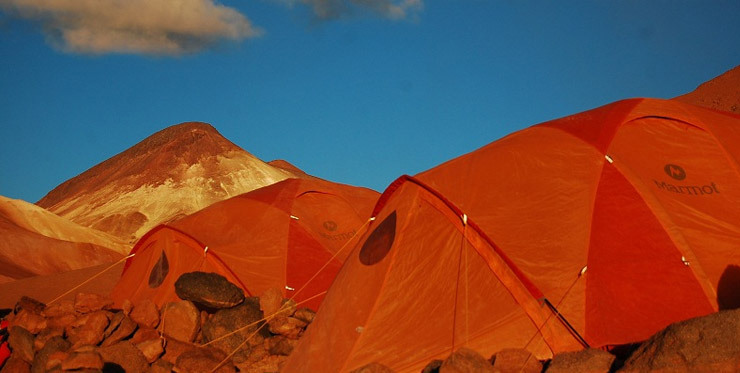 They are located in the Atacama Desert (the driest desert in the world) with many interesting places where you can enjoy hot springs, lakes, canyons, wild animals and certainly big climbs. 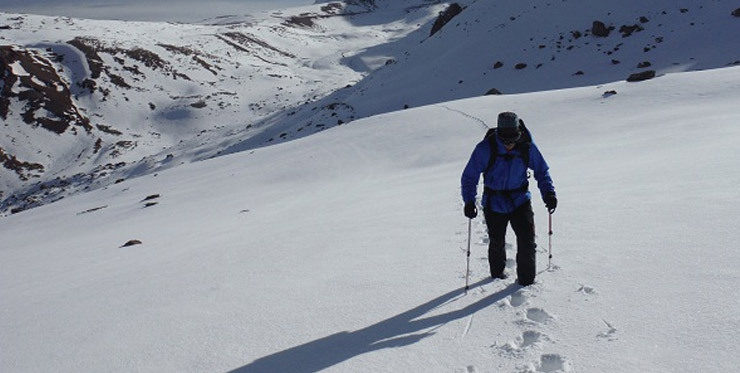 One of the best places of the Andes to practice difficult mountaineering and great ascents is near Santiago, for example Aconcagua, Tupungato and Marmolejo. 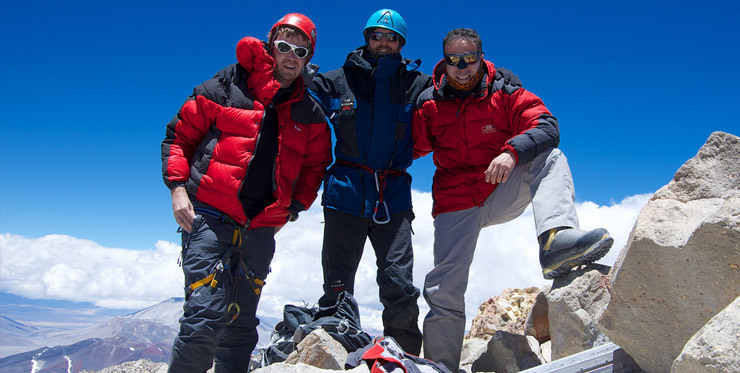 They are icons of the Andes and recognized worldwide for high-level climbers. 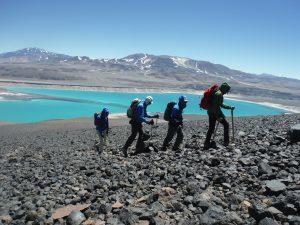 These regions are one of the wonders of Chile, highlighting the Torres Del Paine, Chiloe Island and the Southern Highway. 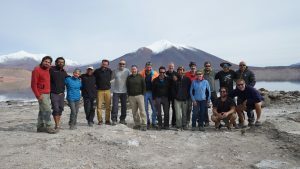 The mountain expeditions and trekking in this area will show you another side of the Andes, smaller, but no less interesting.